It has been two years since 6LACK released his debut album FREE 6LACK, which included “Prblms”, a song that spent eight weeks on Billboard’s Top 100 Chart. On June 20th, the Atlanta singer/rapper released his new single “Switch” and posted a photo on Instagram that said he thought his next album was finally finished. “Switch” is an uptempo song with background vocals that are reminiscent of Frank Ocean’s. 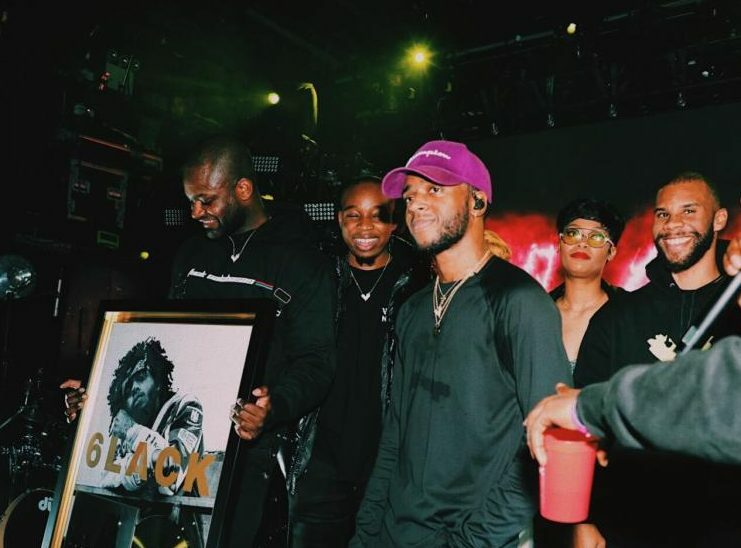 It stays true to 6LACK‘S unique blend of R&B and hip-hop by pairing smooth synths, metallic drums, and edgy lyrics. The track is one of two singles he has released in 2018. In February, 6LACK released an anti-Valentine’s Day anthem: “Cutting Ties”. Listen to “Switch” and “Cutting Ties” if you haven’t already.